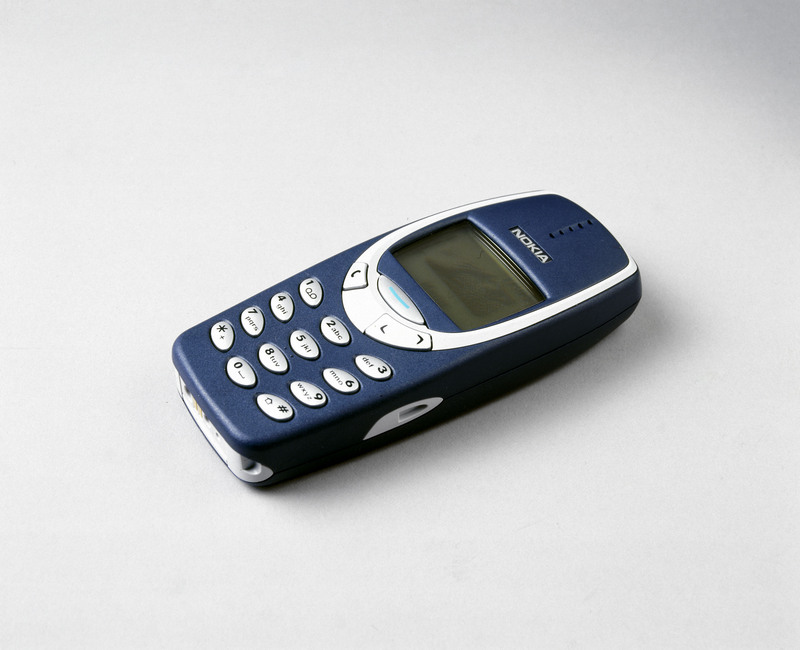 You can’t keep a good phone down: The iconic Nokia 3310 is coming back. Reliable phone leaker Evan Blass, writing in VentureBeat, reports that a relaunch of the brick-like phone is planned for the end of the month. The Nokia 3310, first launched 17 years ago, has achieved cult status — it was extremely hardy, with a great battery and a now-iconic design. But it was phased out long ago; it’s so old it doesn’t even have a colour screen, and Nokia lost its market-leading position with the dawn of the iPhone and the smartphone era. HMD Global, the Finnish company that now makes Nokia phones, is reportedly preparing to launch a “modern version” of the 3310 ahead of Mobile World Congress, a mobile industry conference to be held in Barcelona, Spain, on February 26. It sounds as if the new 3310 will riff on the original, rather than being a perfect reproduction — Blass describes it as an “homage” — but beyond that we have gotten no details as to what the rumoured device will feature. Colour screen? Camera? Apps? None of these are exactly cutting edge, but they would all be a major step forward on the original 3310’s basic feature set. It will reportedly retail for €59 ($63, or £50) in Europe. It’s not clear when or whether it’ll launch elsewhere. Mobile World Congress is scheduled to run from February 27 to March 2, and Business Insider will be attending and reporting live from Barcelona throughout.